How often do you have over-ripe bananas sitting on your counter? Is it just me? I swear it happens weekly, yet I continue to buy the same bunch that tends to go partially uneaten every time I do my shopping. Maybe it’s because I love a good challenge? 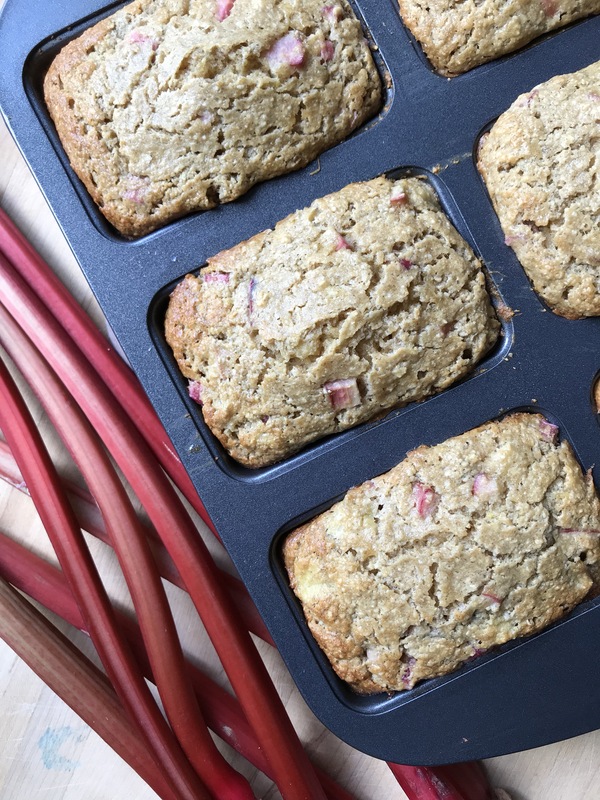 Because Lord knows you can only make so much banana bread and so many peanut butter banana smoothies…it forces me to switch things up and get creative with those leftover sweeties. Guys, I write to you with reservation. This is not how this was supposed to go. We weren’t supposed to end our zucchini week this way. I had big dreams. High hopes. Goodbyes are difficult…zucchini goodbyes, well, they deserve more than a confidence-lacking post.